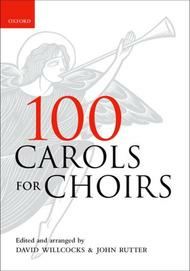 ISBN 9780193532304. 10 x 7 inches. 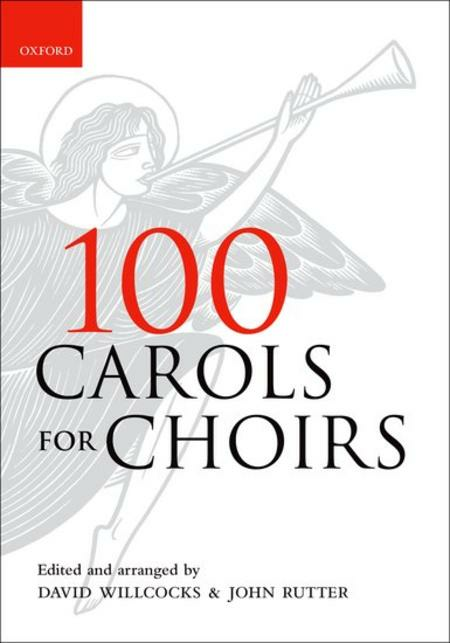 This selection of the 100 most popular carols and hymns for Advent, Christmas, Epiphany, and Easter, is ideal for sacred occasions and carol concerts, and includes accompanied and unaccompanied material.